Here’s a look at the real estate market in Mason and West Chester for June 2018. As we move into warmer months, the real estate market in Mason and West Chester picks up speed. Increased activity is typical for this time of year, but will it hold true throughout the season? 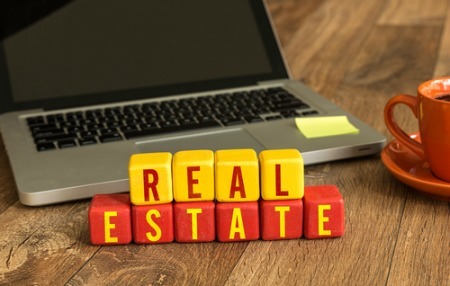 Let’s take a closer look at the real estate numbers for these areas. At the end of May, there were 64 active listings and 94 pending sales in Mason. There were 96 homes sold with an average listing price of $366,458. This amount shows a drop from the $376,413 average listing price in April. The average sale price for May was $358,597, which shows a decrease from the $368,126 of last month. The median sale price for listings shows a substantial increase to $336,973 from last month’s $293,450. There were 14 two-bedroom, 23 three-bedroom, 47 four-bedroom, and 12 five-bedroom homes sold during the month of May. At the end of May, there were 87 active listings in West Chester. The total number of properties sold was 183, and there were 168 pending home sales. The average listing price for homes sold in this area was $269,563. This amount shows a drop from the $299,270 recorded last month. The average sale price is also showing a decrease from $294,697 in April to $266,541 in May. The median sale price for listings is $257,000 for May, which shows a decrease from the median price of $275,000 that we saw in April. There were 56 three-bedroom, 90 four-bedroom, and 14 five-bedroom homes sold during the month of April. Four bedroom homes continue to be the most popular home choice for buyers in West Chester, but we did see an increased interest in homes for sale with three bedrooms. The last thing you want to do is miss out on the perfect home because you’re not getting listings as soon as they hit the market. Prevent this from happening by signing up to get e-mail updates each day there are new homes coming on the market in Mason or West Chester. Once you’re signed up to receive updates, you can customize options and choose specific criteria used to pull your listing results. This customization option saves you time by weeding out any homes that don’t match your needs. The most popular floor plans for buyers in the Mason and West Chester areas continue to include three and four bedrooms. When setting up search criteria, you can choose the number of bathrooms and bedrooms that are ideal for your new home. You can also set criteria for lot size, school district, square footage, and more. Contact us at 513-299-8999 and share the wish list you’ve created. We’ll keep an eye out for new properties coming on the market and let you know if a property is going to need your attention. Sellers in Mason are receiving 98.59% of their listing price for homes sold. When you consider that percentage and the 25 average days a home stays on the market in this area, you may want to schedule a time to talk about getting your home on the market. Sellers in West Chester are receiving 99.08% of their listing price for homes sold. The average time a home stays on the market in this area is 20 days. 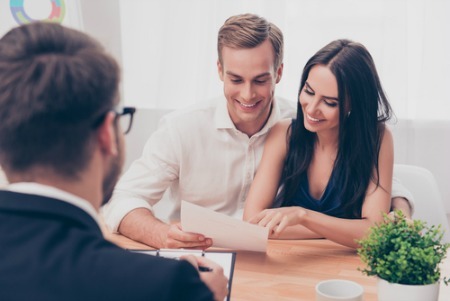 While we aren’t seeing an increase in sale price, home buyers are getting to the closing table in a shorter amount of time. Just thinking about selling your home? Get an idea of your home’s value by completing a home valuation online. Contact us to get a comprehensive home valuation that can help you set the right asking price from the start. Here are the most recent home listings just added to the database in the average sale price range for Mason. All homes here are priced at $358,597 or less. Here are the most recent home listings just added to the database in the average sale price range for West Chester. All homes here are priced at $266,541 or less.